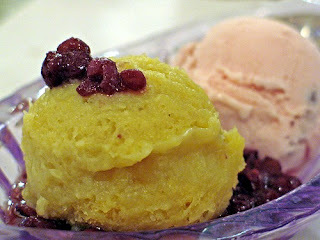 Japanese Yam and Red Bean Ice Cream… The yellow yam is thick and sweet and served hot, and the sweet red bean ice cream was cold, and when you eat them together the combination of temperatures and flavours and texture is amazing! This is another of my fun (Free Games) , interesting (star wars lego collectables) blogs I write at the moment, my main one is GoldCoaster . Keep checking back here for more Japanese Ice Cream.